Near new beautifully decorated open floor plan with granite and stainless steel in the kitchen. 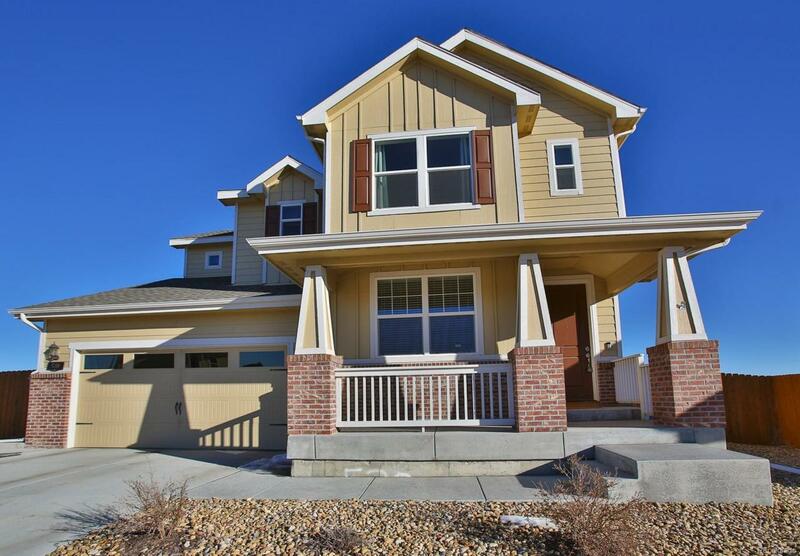 Backing to open space at the end of a cul-de-sac with a great mountain view from the covered front porch and master bedroom. 3 bedrooms up with 2 full baths including a large master suite with a 5pc bath and walk-in closet. Bedrooms 2 & 3 are also bigger than most. Gas fireplace in large family room. Eat in kitchen and island. Dinning room and main floor office with privacy doors.